The Rt. Rev. Michael Curry, Bishop of the Episcopal Diocese of North Carolina, was today elected to become the 27th Presiding Bishop of the Episcopal Church. He was elected to serve in that position for the next nine years by the House of Bishops on the first ballot with 121 out of 174 votes. That election was then confirmed by the House of Deputies — comprised of priests, deacons, and laity — with a vote of 800 to 12. The General Convention of the Episcopal Church, which is currently meeting in Salt Lake City, Utah, is a triennial, bicameral legislative body that is comprised of the House of Bishops and the House of Deputies, both representing 110 dioceses. This is the Church where I was baptized as a baby. . . . This is the Church where I learned about Jesus. . . . The Church has challenges before it but we have a God and there really is a Jesus. We are part of the Jesus movement, and nothing can stop the movement of God’s love in this world. Nothing. My god-daughter invited me to her confirmation in Raleigh, North Carolina three weeks ago. Bishop Curry was there. What a treat to meet him and to hear him! He just glows with love. It was a special time. I’m so happy that he is Presiding Bishop Elect. 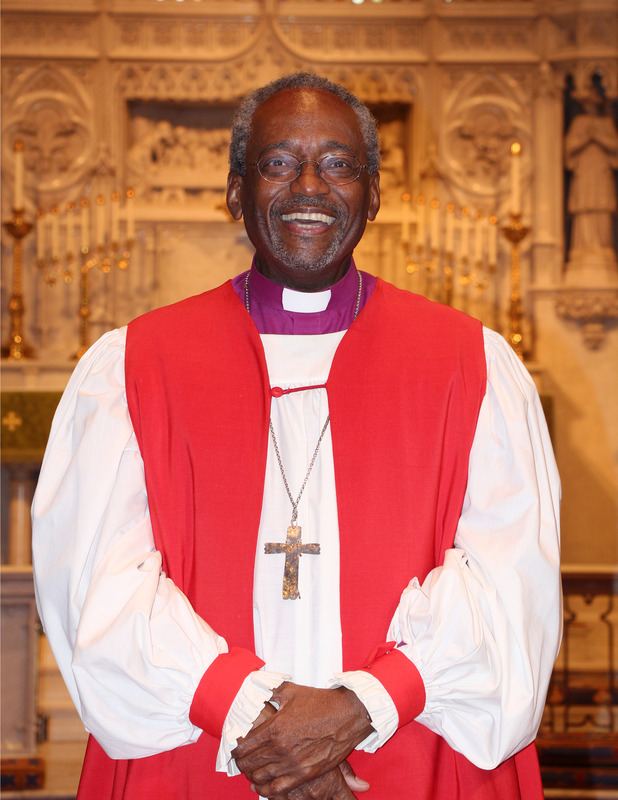 Neil — thanks for encouraging us to view Presiding Bishop Curry’s video clip. It is absolutely fabulous and so inspiring! Once I started, I could not put it down. I can see why you and others are so excited about this election decision!